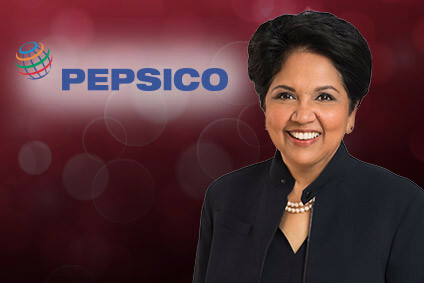 just On Call: PepsiCo's North America performance "below expectations"
PepsiCo has said that the operating performance of its North America beverage division was "well below expectations" in the second quarter of 2011. 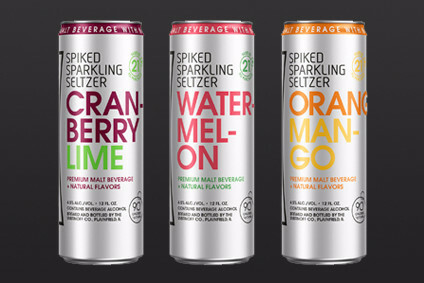 Speaking on an earnings call today (21 July), PepsiCo's CFO, Hugh Johnston, told analysts that a number of factors had contributed to the poor operating performance of its North America beverages unit. "In addition to the exceptionally high levels of commodity inflation that we knew we'd face, the consumer picture has been more difficult than we expected," Johnston said. "Consumer category demand was lower than anticipated and ... the pricing environment was tough. As a consequence, our North American operating performance for the quarter was impacted." However, he added: "Our North American profit growth for the first half compares favourably with our primary beverage competitor on a pro-forma basis." 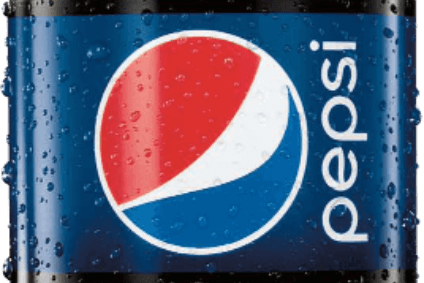 PepsiCo does not provide specific figures on its North American drinks division and instead publishes numbers for its beverage operations across the Americas. The firm's PepsiCo Americas Beverages division recorded a volume decline of 1% in the quarter. CSD performance in particular, was hampered by difficult retail pricing comparisons with the prior-year quarter. However, sales were up 1% and operating profit from the division climbed 3%. Johnston conceded that the company was operating in a "really tough" global consumer environment. "Consumers are facing a triple-whammy of unemployment that is staying stubbornly high, combined with the fact that disposable incomes really aren't growing and combine with that high food inflation," Johnston said. "All of these are squeezing average household incomes. "In terms of how likely the economy is to recover, from our perspective, we are anticipating the recover to be very slow," he added. "We are expecting things to be particularly challenging. We are trying to reach the value consumer with products and packages within their reach and also looking at higher income consumers, who actually seem to be doing quite well in this economy, and trying to produce premium innovation. He added: "So, for us, the challenge really is that balancing act of ensuring that we maintain broad appeal to those consumers that are economically challenged and producing premium innovation to provide margin as well as incremental growth." PepsiCo this morning revealed flat net profits for the first half of its fiscal year, despite top-line gains across its worldwide snacks and beverage businesses.